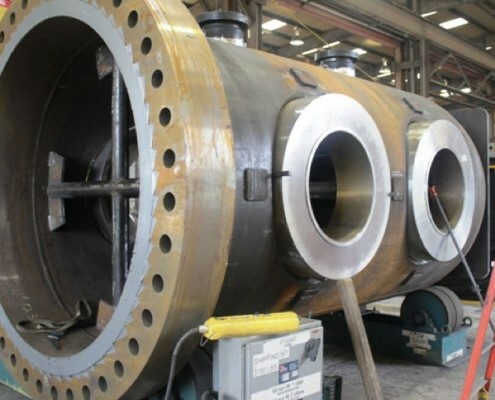 CCC Group offers complete ASME certified industrial machine and fabrication facilities providing hydraulic repair, specialty steel and heavy fabrication services. CCC’s primary fabrication facility is located in San Antonio, Texas at our corporate headquarters. With over 114,000 sq. 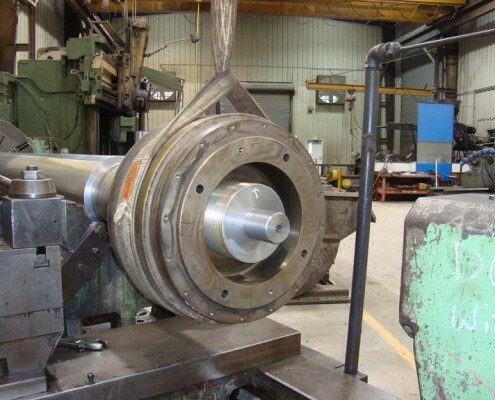 ft. of shop space under roof and 19 acres of lay down area, we are well equipped for a broad range of specialty and heavy industrial projects destined for industries in the U.S. and abroad. 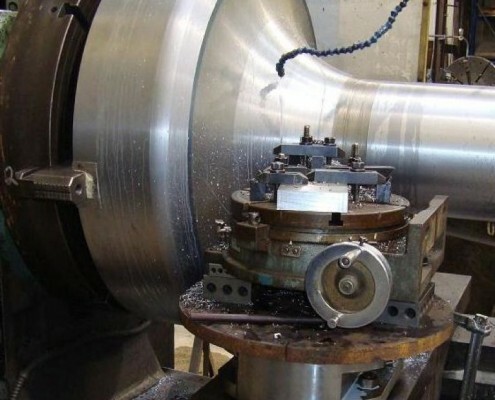 In addition to the San Antonio fabrication shop, CCC Group has additional ASME certified fabrication shops in Houston, Texas and Pierce, Florida.